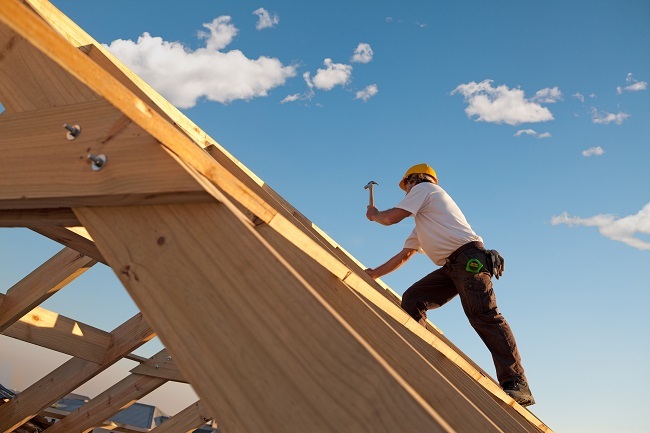 When you’re looking to hire a contractor to install a new roof or seeking roof repair it can be quite a challenge. We’ve gathered together signs that will allow you to locate the roofing contractor that best suits your project needs. The flags from a proposal will forewarn you of potentially corrupt or shady dealings. These signs below will help you find a quality contractor that will deliver the service you are searching for. Don’t Take The Lowball Offer: If an offer is a lot lower than other bids you have received, like a couple of thousands of dollars lower, while everyone else is hovering around the same number, then the odds are you are going to get scammed. They will end up cutting corners by using sub-par materials, or once they get started they will come up with “surprises” and the price will change. Most likely it will become higher than you would have paid initially to another contractor. Deposit/ Payment Schedule: Look at the expected payment schedule. You shouldn’t spend more than 50% of the total cost upfront and plan on paying your contractor 2 to 3 times during the project. You should also be withholding at least 10% of the total which you will pay after the satisfactory completion of the project. Rendering payment in this fashion keeps the contractor from walking away with your funds without doing any work. It also helps to make sure they will finish the work to your specifications because they will want their final payment. Any good contractor will be entirely happy with this payment schedule as this will benefit him or her as well as yourself. Never give them the whole payment up front, no matter how small the sum. Timeline: Your contractor should provide you with an approximate timeline for completing the work. Now this won’t always be exact. Things happen in life, and you should prepare for minor setbacks, etc. But by giving you a basic outline, you can both know the expectations of the project. Though they may not offer one on smaller projects, giving you an answer of 1 to 2 days, someone who is legitimate will be willing to provide you with one if you ask. Materials List: A list of materials, as well as prices, is a reasonable expectation for any job. If you get work done on your car, you get a total price as well as a breakdown of how much you pay for each part and labor. The same goes with a legitimate contractor. They should give you descriptions of the type and brand of materials they will be using as well as the price. A documented list, combined with the timeline will allow you to figure out approximate costs of labor and can give an accurate budget. Always Have A Contract: No matter how small the project you should always get everything written in a signed contract. It protects you as well as the contractor and can help avoid any confusion in the future. If they aren’t willing to provide you with a signed contract outlining everything included in your agreement, then run. A legitimate contractor won’t have any issues with a contract because it protects them as well as you. When you see all these good qualities in your contractor, you can feel reasonably safe letting them proceed with the project. They should give you a layout of exactly what they are planning to do, the materials they plan on using as well as how long it will take them to do it. It will also give both of you a reliable payment time frame, so both parties are happy. If you are looking for a good roofing contractor for a new roof, contact Roofity and we can help answer any questions you may have about the process. One of the last things you probably think of when you think of home value is your roof. However, you may be surprised at just how much your roof does affect the value of your home. Understanding how your roof and home value coincide can help you determine whether it is time for replacement. 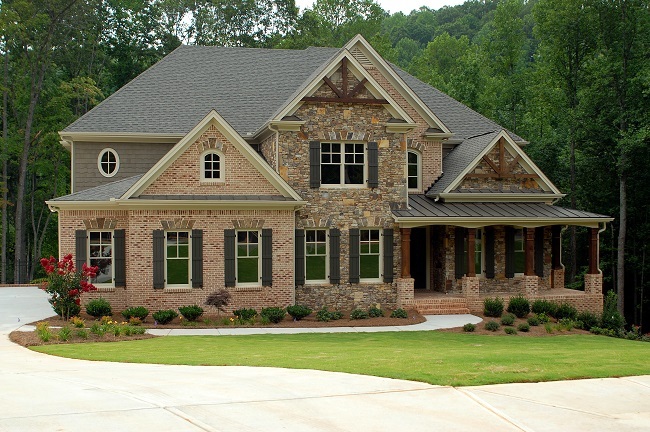 The first thing that your roof effects is the curb appeal of your home. When your roof is not attractive, it takes away from the overall appeal of the home. In some cases, this could be a huge turn off for potential buyers and could cause them to choose another home instead. Another way your roof can affect your home value is because of the condition factor. When your roof is not in great shape, it could mean that other areas of your home are also in need of repair. Leaking roofs could cause damage to other portions of the home, which will greatly lower your home value. Finally, a new roof can improve your home value by adding general appeal to your home. Along with curb appeal, home buyers will be interested in your home because they will not need to worry about adding a new roof any time soon. Roofs are expensive and when homebuyers are able to avoid this expense, they will be more likely to purchase the home in question. These are just a few of the ways your roof could be affecting your home value. Considering them carefully can help you make a better decision regarding if it is time to replace your roof. Make sure you keep them in mind. Contact us to learn more about how replacing your roof can improve your home value.